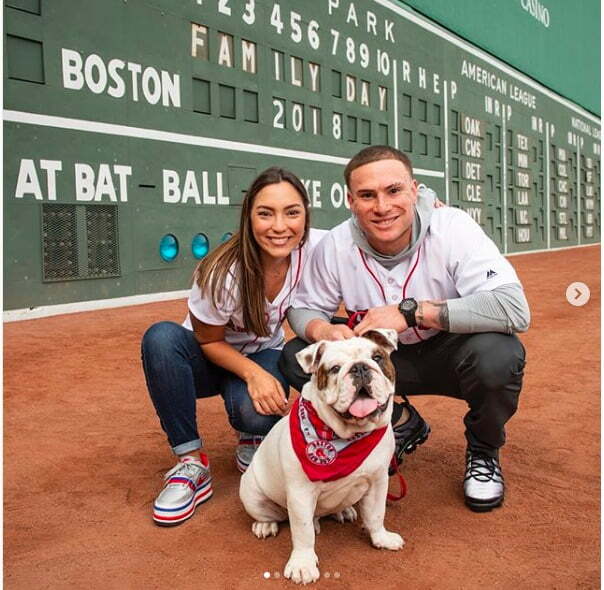 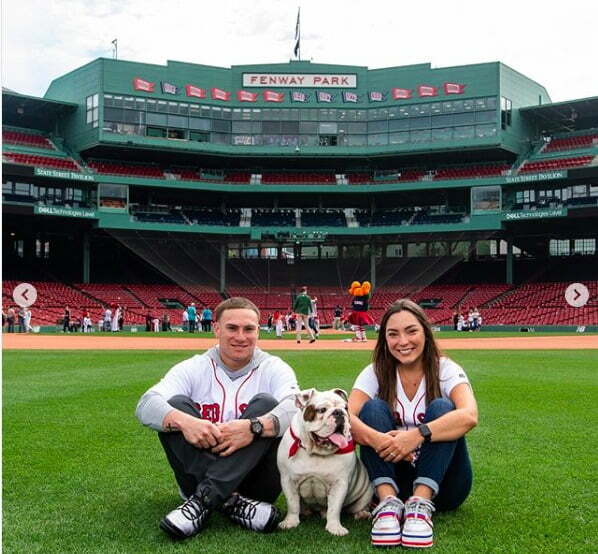 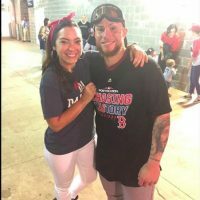 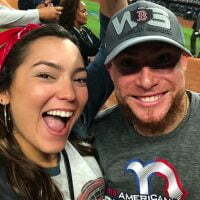 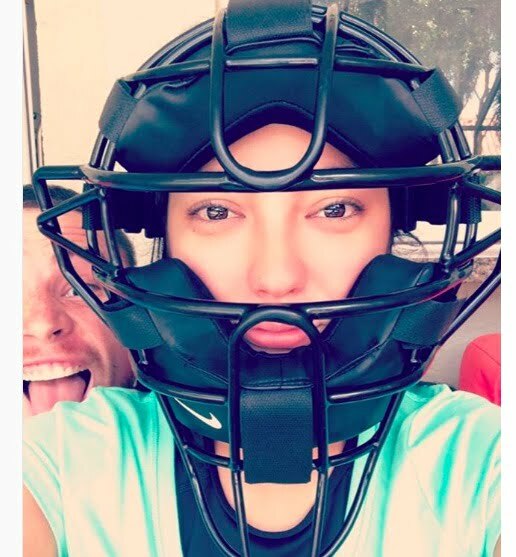 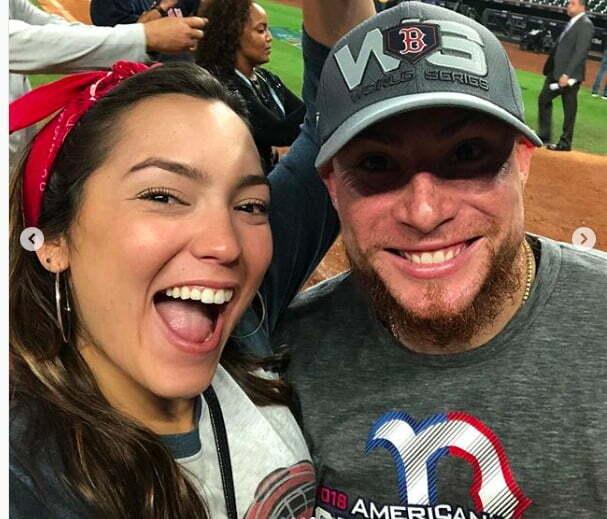 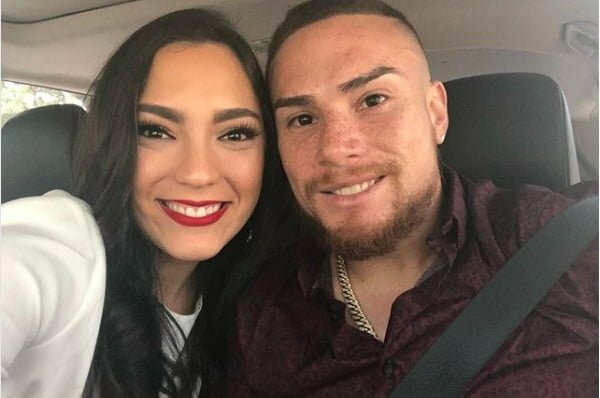 Meet the lovely Gabriela Otero; she is the beautiful girlfriend of MLB player Christian Vazquez, the Puerto Rican catcher for the Boston Red Sox. 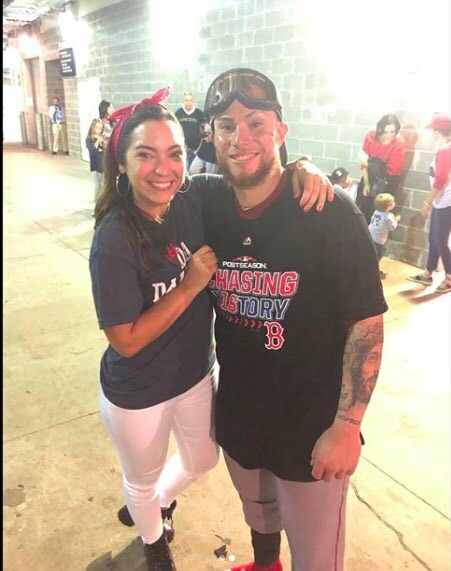 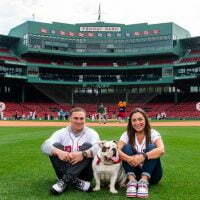 Prior to playing with the big fellas, Vazquez played for the Gulf Coast Red Sox, Class A Greenville Drive, Salem Red Sox and the Double-A Portland Sea Dogs. 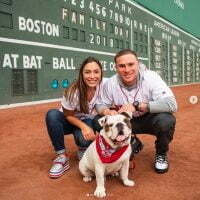 The Red Sox selected him in the 9th round of the 2008 MLB Draft; he eventually made his debut on July 9, 2014, against the Chicago White Sox. 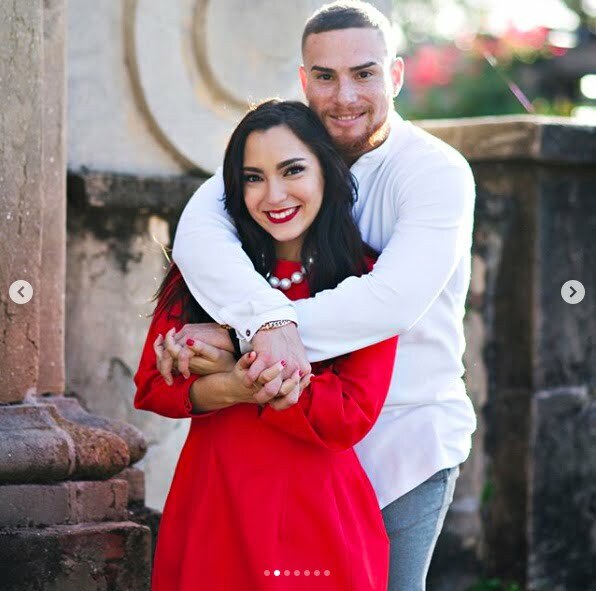 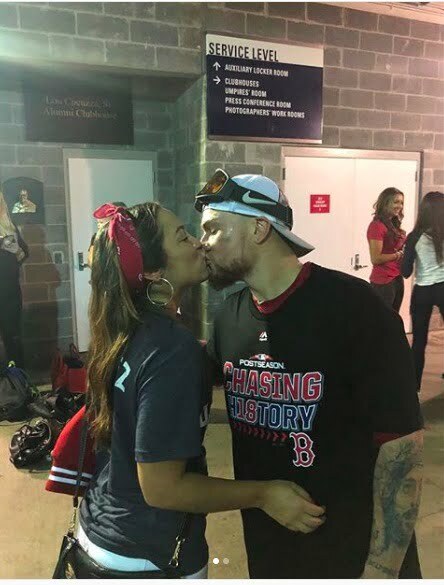 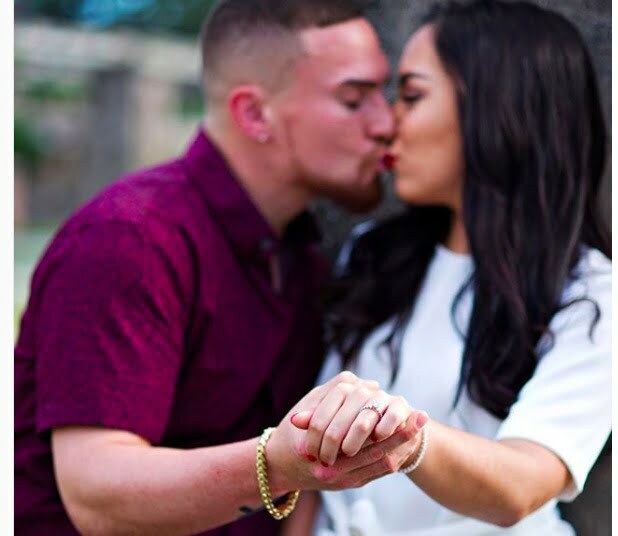 26-year-old Gabriela Ivelisse Otero also from Puerto Rico has been dating Vazquez for a while; she is one of the children of Ivelisse de Jesus Rios, proud momma of Gabi’s siubings Paola and Francisco. Christian & Gabriela they became engaged in December 2017; they plan to tie the knot in December 2018. 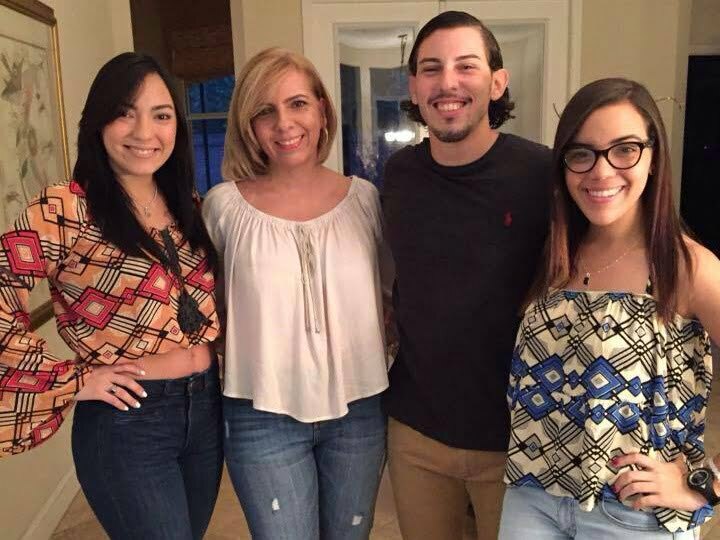 In May 2018, Gabriela Otero de Jesus graduated from the Universidad Interamericana de Puerto Rico in the Recinto Metropolitano with a degree in Government and Public Policy.